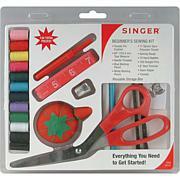 SINGER-Beginner's Sew Kit. 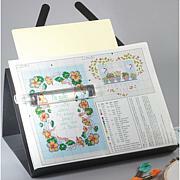 This great kit is everything a beginner needs to start sewing! 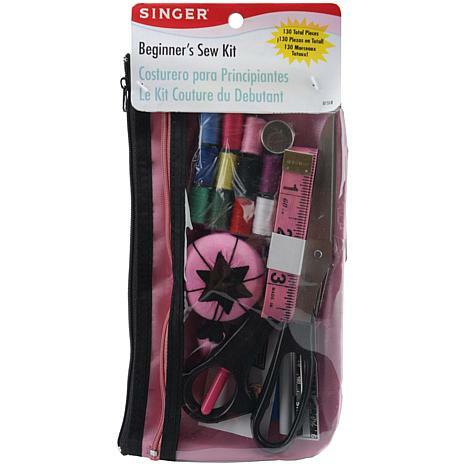 Kit contains 7in fabric scissors, tape measure, metal thimble, white marking pencil, seam ripper, (100) 1in dressmaker pins, aluminum sewing gauge, 1-7/8in pink/black tomato pin cushion, ten assorted hand needles, needle threader, eleven 10 yard spools of 100% polyester thread in assorted colors, and a 5x9in designer pouch with two zippered compartments: constructed of canvas and vinyl: pink/black. WARNING: Choking Hazard-small parts. Not for children under 3 years. Imported. Absolutely perfect for the beginning sewer! 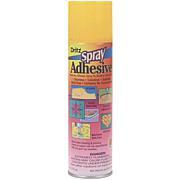 The products inside are sturdy and will last a very long time! So Cute! Has everything a beginner's sewer would need to get started. Happy with my purchase! And I LOVE the colors! I DON'T USUALLY RATE ANYTHING THIS LOW. THE ITEMS IN THIS AREN'Y WORTH WHAT THE COST IS, ESPECIALLY WITH THE SHIPPING AND HANDLING. NOT WORTH THE COST TO SEND BACK. PRACTICALLY EVERYTHING I'VE ORDERED FROM HSN HAS BEEN GREAT QUALITY. I'VE NOT HAD TO SEND VERY MANY ITEMS BACK., IN THE "MANY"YEARS I'V BEEN ORDERING . VERY WONDERFUL PEOPLE HANDLING THE PHONE CALLS. THAT MEANS SO MUCH!!! Remind me about Singer® upcoming shows.